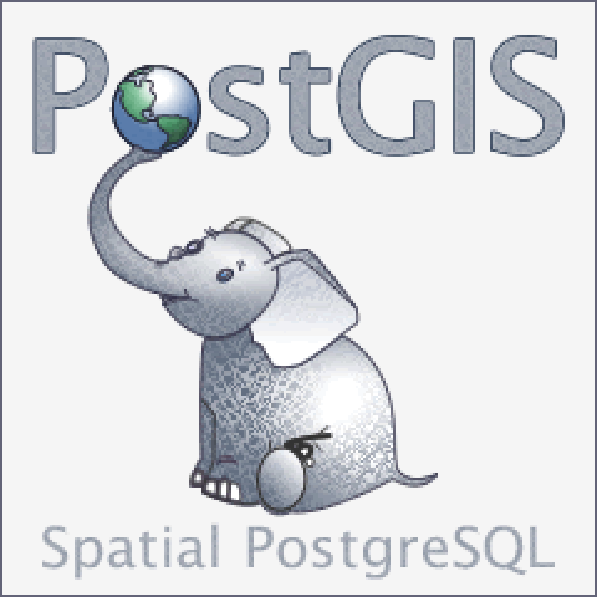 This course provides an overview of PostGIS, a spatial database extension for PostgreSQL. Students learn the fundamentals of creating a database, importing data, SQL, and analysis. Emphasis is on building SQL knowledge beginning with spatial geometries and working up to more advanced functionality such as spatial joins, tracking edit history, and advanced geometry constructions. Students leave the course with sufficient breadth and depth of knowledge to be successful at creating a basic PostGIS enabled database and using SQL for standard tasks. A Boundless Instructor delivers two or four days of instructor-led training for PostGIS at the customer site for up to 10 students. All content is official Boundless curriculum and written specifically to highlight feature functionality and maximize workflow efficiency. Best practices are included throughout. Content is delivered in a mix of short lectures, demonstrations, exercises, and challenges; includes workbook, data, and system setup. All instructors are experts in the product.